Watch full Naruto Shippuden Season 19 Episode 6 English Dubbed full HD online. Naruto Shippuden Episode 399 English Dubbed online for free in HD. 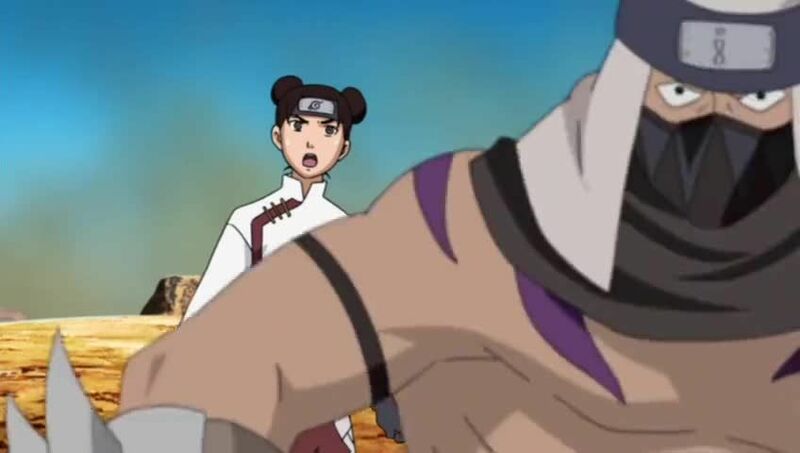 Shira tells Sen and Yome that he fought with Gaara at the center base. As Asuma and Yuhi watch all genins heading into the Demon Desert. Tsunade assigns Guy to protect Gaara upon after knowing that the assassins will hunt him. Around the desert, Team Guy sets their strategy to counter their opponents, but senses an illusion and braks free from the genjutsu. They confront and fight with the mysterious leader, Datsuji and Goji, but Team Shira arrives and leave after Team Goji with Team Guy trapped and escape from a quicksand. The united group fight with Team Shira for negotiating last night, before Team Guy arrive to drive off Goji and save Team Shira.